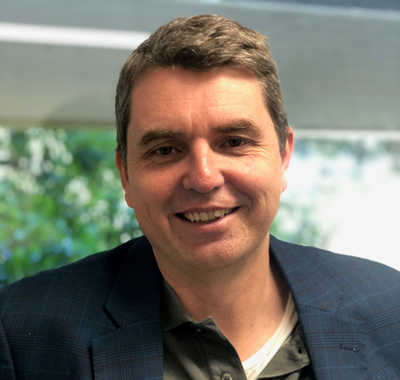 Gavin Nicholson is an Associate Professor of Accounting in the Business School at the Queensland University of Technology. Additionally, he facilitates nationally for the Australian Institute of Company Directors in their highly regarded Company Directors Program and develops materials in the areas of strategy, governance policy and process and board evaluations. Professor Nicholson is an experienced director, governance researcher and board consultant. He has provided advice on corporate governance and strategy to listed and large public companies, government-owned corporations, statutory authorities, not-for-profit organizations and local government.